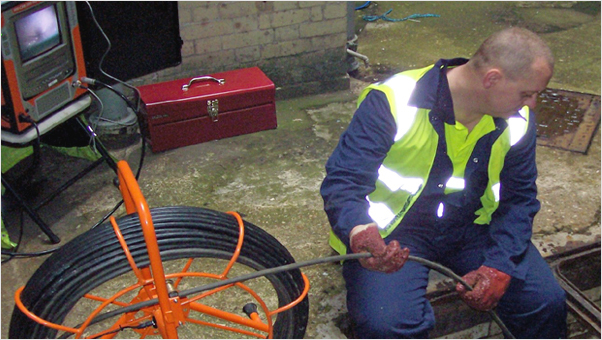 Whether you require a drain cleaning service for blocked drains, emergency clearance or any plumbing or drainage related problem we are here to assist you. You can talk directly to one of our engineers before arrival to explain your problem so you feel comfortable with our staff and our service. We are available 24 Hours a day, 7 days a week and have built our reputation on service and reliability.